Do you get complaints about vital equipment getting misplaced or being taken by another department at your hospital? Know the location of every asset in your facility in real-time, collect data on equipment usage, and even, maintain accurate maintenance and repair records with a Hospital Asset Tracking Solution. 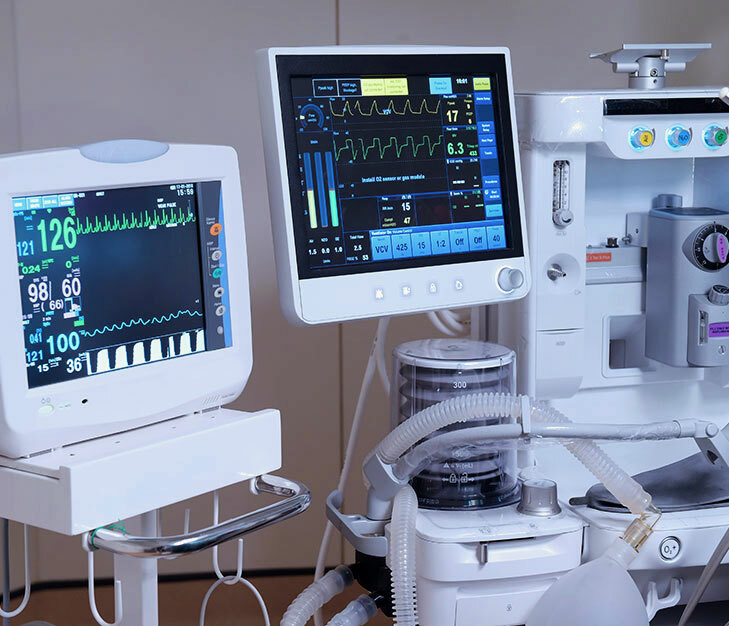 Litum RTLS asset management system makes monitoring equipment and preventing loss much easier for healthcare facilities. The system operates via the constant, ongoing communication between our UWB readers (anchors) and active RTLS tags that are affixed to each asset. Litum also provides different housings for the most secure and unobtrusive fit. Vital equipment often gets misplaced in a busy hospital, or is borrowed by another department when their existing equipment isn’t working. It can also be difficult to know which assets need maintenance and calibration at a glance. Save time, improve patient care, and prevent breakdowns by installing an RTLS asset management system. Our system allows you to streamline the process of tracking the hundreds of pieces of equipment used within a facility. 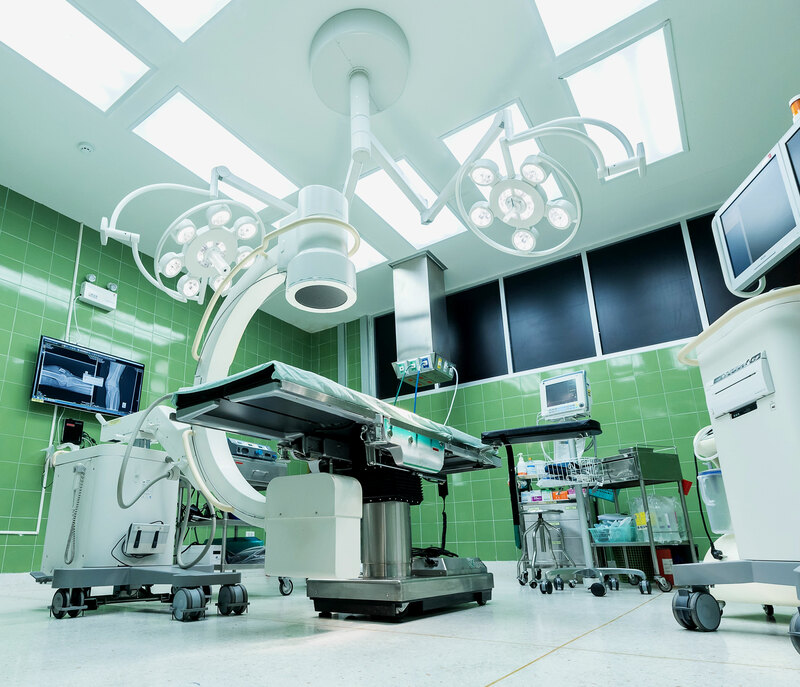 This efficient RTLS hospital asset tracking system makes it possible to tag individual pieces of equipment, monitor movement within the facility, and even track whether or not staff members are abusing equipment. You can save money on replacing lost or damaged assets and even reduce effort for staff members who go searching for misplaced items. Each RTLS tag transmits signals via the Ultra-wideband frequency, allowing for sub-meter location accuracy. No need to search high and low for important assets, such as diagnostics or life support equipment. Simply by looking at the map on our user interface, staff members are able to instantly see where mobile assets are in a large department or floor. Even small objects can be tracked to within a meter as long as they are affixed with an asset tag. Prevent theft and equipment loss by setting up predefined boundaries to track whether or not an asset leaves the facility. As soon as designated hospital equipment is taken outside of the geo-fenced area set up using our software an autoalert can be sent to the appropriate personnel. Our tags are also tamper-proof and protected against unauthorized removal. If anyone attempts to do so, an automated alert is also sent to department staff, security, and maintenance. Litum is dedicated to providing efficient real-time tracking solutions to clients in the healthcare sector. We have developed turnkey solutions for hospitals to use in tracking of lifesaving equipment. Allow our technology partners in over 35 countries to show you more about our RTLS asset management systems.